To activate GP 135 min @ 78TK Offer, customers need to dial USSD code *121*4026#. VAT + SD + SC is included in 78 Taka. Customers use the GP 78 TK 135 minutes offer 24 hours a day. 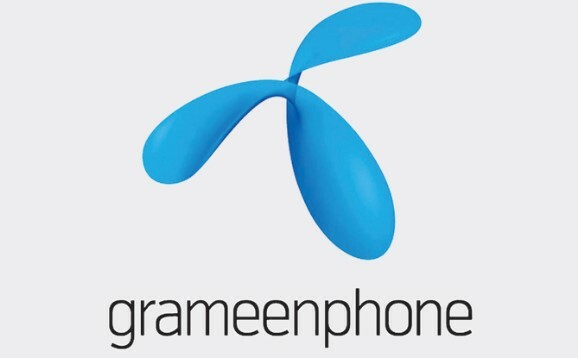 The Validity of Grameenphone 135 minutes 78 Taka local number bundle offer, 7 days. To check the remaining balance of GP 135 min 78 Taka offer, just dial *121*1*2#. The GP 135 Minutes at Tk 78 Offer is not applicable for Skitto Customers. At the end of the GP 135 minute 78 TK Offer validity periods, if the customer has any remaining minutes, it will be forfeited. However, if a customer re-purchases within the validity period, the minutes will be added and the higher validity will be given. Finally, we hope that you have successfully understood about GP 135 Minute 78 TK Offer full concepts. Do you have any question about GP 135 Minute 78 TK Offer, just comment here? We solve your problem. Thanks for visiting our website.